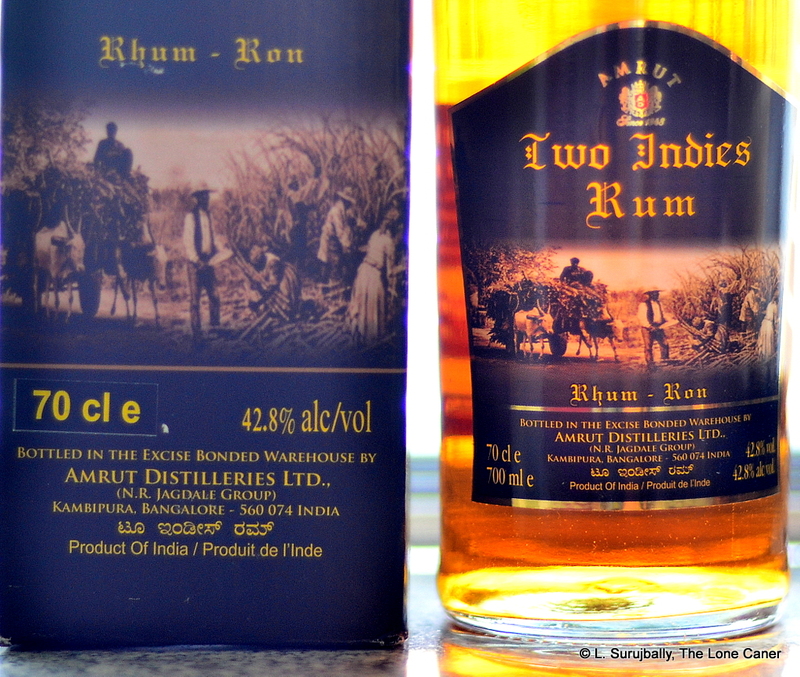 Behind the please-don’t-hurt-me facade of this sadly underproofed excuse for a rum (or ron) lie some fascinating snippets of company and rum history which is a bit long for a Rumaniacs review, so I’ll add it at the bottom. Short version, this is a German made rum from the past, distributed from Flensburg, which was a major rum emporium in north Germany that refined sugar from the Danish West Indies until 1864 when they switched to Jamaican rum. 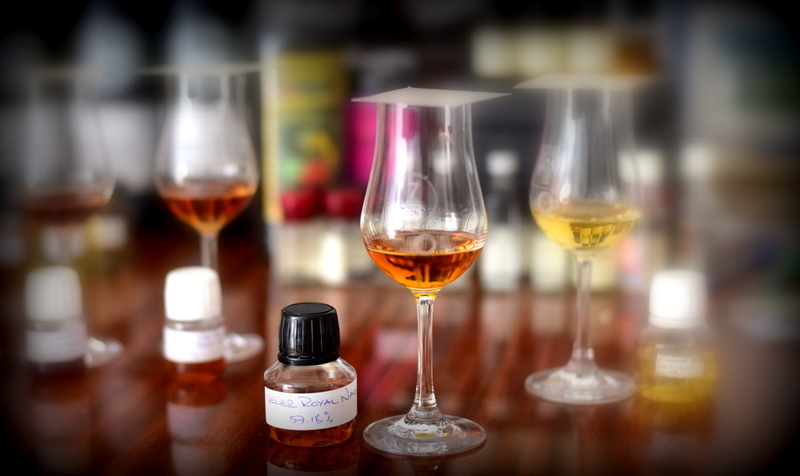 But as for this brand, little is known, not even from which country the distillate originates (assuming it is based on imported rum stock and is not a derivative made locally from non-cane sources). Nose – Unappealing is the kindest word I can use. Smells of paint stripper, like a low-rent unaged clairin but without any of the attitude or the uniqueness. Acetone, furniture polish and plasticine. Some sugar water, pears and faint vegetable aromas (a poor man’s soup, maybe), too faint to make any kind of statement and too un-rummy to appeal to any but the historians and rum fanatics who want to try ’em all. 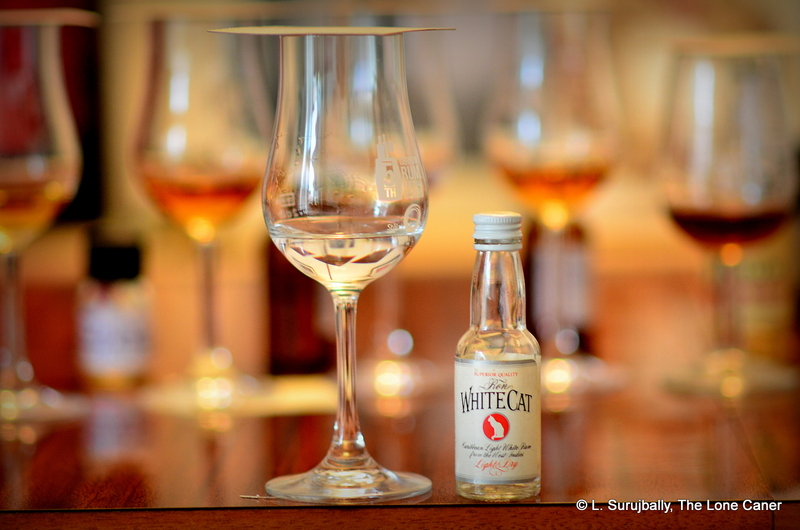 Palate – It tastes like flavoured sugar water with some of those ersatz pot still notes floating around to give it pretensions to street cred. Maybe some light fruit and watermelon, but overall, it’s as thin as a lawyer’s moral strength. Quite one of the most distasteful rums (if it actually is that) I’e ever tried, and the underproofed strength helps not at all. Finish – Don’t make me laugh. Well, okay, it’s a bit biting and has some spice in there somewhere, except that there’s nothing pleasant to taste or smell to wrap up the show, and therefore it’s a good thing the whole experience is so short. Thoughts – Overall, it’s a mildly alcoholic white liquid of nothing in particular. About all it’s good for in this day and age of snarling, snapping white aggro-monsters, is to show how far we’ve come, and to make them look even better in comparison. Even if it’s in your flea-bag hotel’s minibar (and I can’t think of where else aside from some old shop’s dusty shelf you might find it), my advice is to leave it alone. 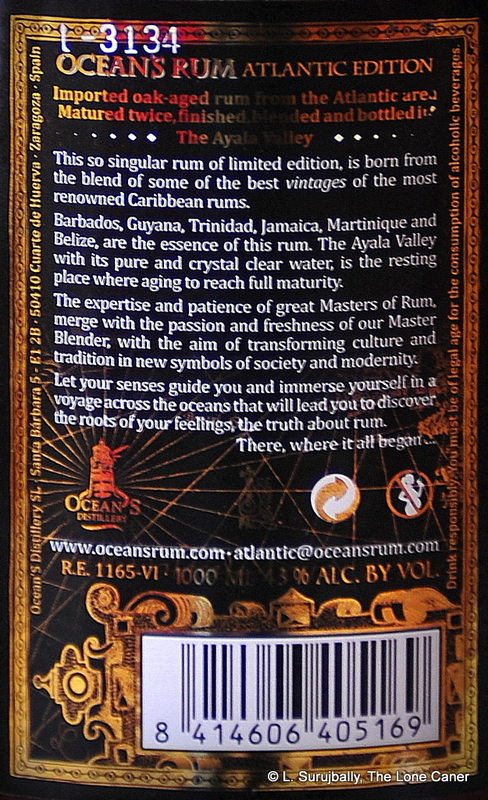 The history of the companies behind this rum is more interesting than the product itself, honestly. Herm. G. Dethleffsen, a German company, was established almost at the dawn of rum production itself, back in 1760 and had old and now (probably) long-forgotten brand names like Asmussen, Schmidt, Nissen, Andersen and Sonnberg in its portfolio, though what these actually were is problematic without much more research. 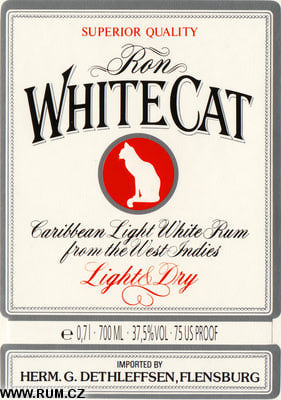 What little I was able to unearth said Dethleffsen acquired other small companies in the region (some older than itself) and together made or distributed Admiral Vernon 54%, Jamaica Rum Verschnitt 40%, Nissen Rum-Verschnitt 38%, Old Schmidt 37.5%, this Ron White Cat 37.5% and a Ron White Cat Dark Rum Black Label, also at 37.5% – good luck finding any of these today, and even the dates of manufacture prove surprisingly elusive. Ahh, but that’s not all. In 1998 Dethleffsen was acquired by Berentzen Brennereien. That company dated back to I.B Berentzen, itself founded in 1758 in Lower Saxony in northwest Germany, and was based on a grain distillery. It had great success with grain spirits, trademarked its Kornbrand in 1898, ascquired the Pepsi concession in 1960 (and lost it in 2014), created a madly successful wheat corn and apple juice drink called apple grain, and in 1988 as they merged with Pabst&Richarz wine distilleries. The new company went public in 1994 and went on an acquisition spree for a few years, which is when they picked up Dethleffsen. However, waning fortunes resulted in their own takeover in 2008 by an external investor Aurelius AG. This is an informed conjecture — I believe the Black Cat brand is no longer being made. Neither the Berentzen 2015 annual report nor their website makes mention of it, and it never had any kind of name recognition outside of Germany, even though the rum itself suggested Spanish connections by its use of the word “ron.” So its origins (and fate) remain something of a mystery. A solidly impressive aged product from Pusser’s. You might compare it to a barbarian using a fork, or male ballet dancer – you’ll snicker, but appreciate the strength and the quality all the same. 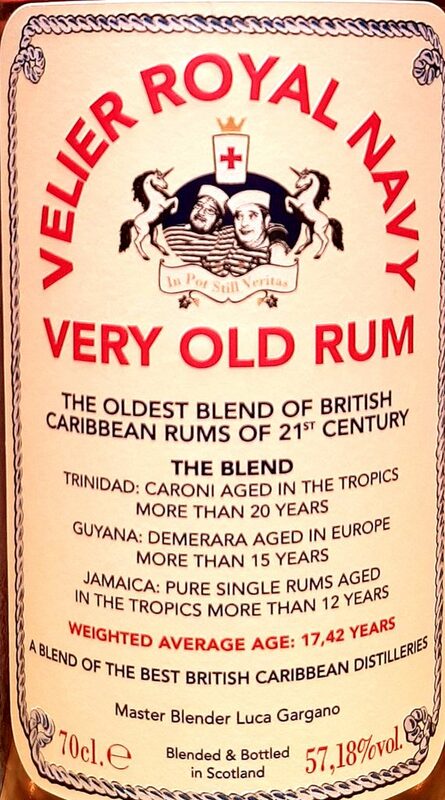 West Indians probably snigger into their shot glasses in every beer garden, corner store or rumshop whenever the name of this Navy-style rum comes up. In fact, I’m pretty sure of it, and if you don’t get that, find a guy fresh off the boat or the plane and get him to explain it to you. Like many Caribbean bon mots, it’s about as subtle as a charging rhino. 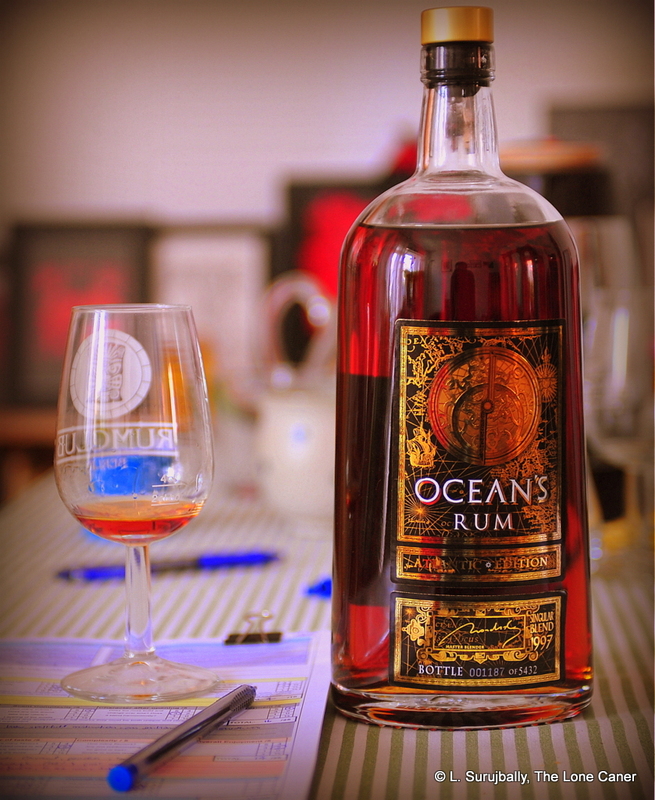 Yet, there’s no denying either the pedigree or the impact of the rum itself. It’s a powerful strong concoction not overly mucked about with. 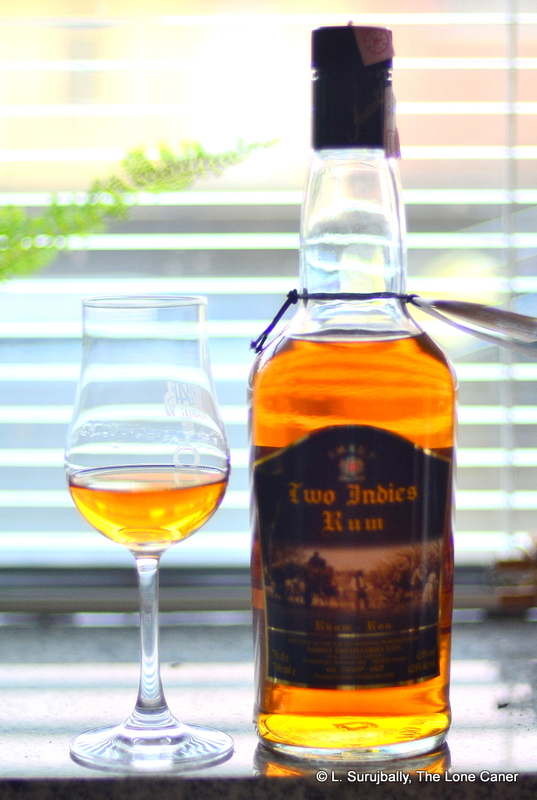 Rums like this have names like Maxwell, Clarence…or Brutus. That ambivalent phrasing pretty much sums up my attitude towards Pussers, towards which I have an on-again, off-again relationship (much like I do with Clemente’s). At one moment I appreciate its marketing, its unapologetically and brutally minimalist presentation and its take-no-prisoners if-you-can’t-hack-it-you’re-a-wuss flavor. At others I simply blow it away as something not subtle enough, not refined enough. I’m inconsistent that way sometimes. My friend Keenan, who hails from the Maritimes, quite liked it, by the way, and so do a few others I know. Pusser is a corruption of the word Purser, a name given to that worthy gent on each ship in the Royal Navy whose job it was to hand out the rum ration in the days before Black Friday in July 1970, when rum was officially banished from aboard all vessels of war. 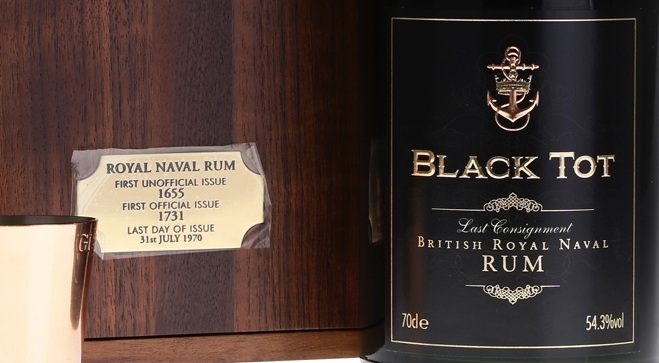 The company that makes it, Pusser’s, bought the recipe and stills from the Royal Navy and launched themselves into business, and may reasonably be said to make the rum closest to what navy rums really were back in the old days. Characteristics include overproofing, not very sweet, dark and heavy body and minimal – if any – additives. 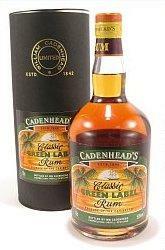 In that way, it’s very much like the Cadenhead Green Label or Demerara rums I’ve tried. Lamb’s Old Navy, Sailor Jerry, London Dock and Wood’s all have claims (some say pretensions) to the title of Navy Rums, but my feeling is that Pusser’s got it. The rum is aged for 15 years in ex-bourbon barrels, and various sources have suggested that the blend that is aged comprises four rums: portions of Jamaican, Bajan, a bit of Trini, and a hefty dose of a Guyanese rum, which immediately implies (to me), DDL – because they are the only ones left making rum from wooden stills which is a Pusser rum claim to fame as well. Some have said five rums, but I’ve been unable to confirm this: Pusser’s doesn’t give out too much in the way of details. All this history is fine, you say, but do you mind? Get to the rum itself, willya. Well, there’s the bottle above. Squat, unadorned, in your face (a bit like the much more refined English Harbour 10 year old). The label is somewhat at odds with its proletarian cachet, what with all those bright red and blue colours, and again you think of that dancer (just sayin’…). The liquid within was dark, as befits a Navy rum, and poured out like a young El Dorado on steroids. The thing had medium legs, and a pungent nose that almost invited further exploration. You’d think that something so aimed at the drinking classes would have a straightforward bouquet that didn’t frig around and advertised its forthcoming palate simply and directly, with a minimum of fuss and bother. But that wasn’t so at all. 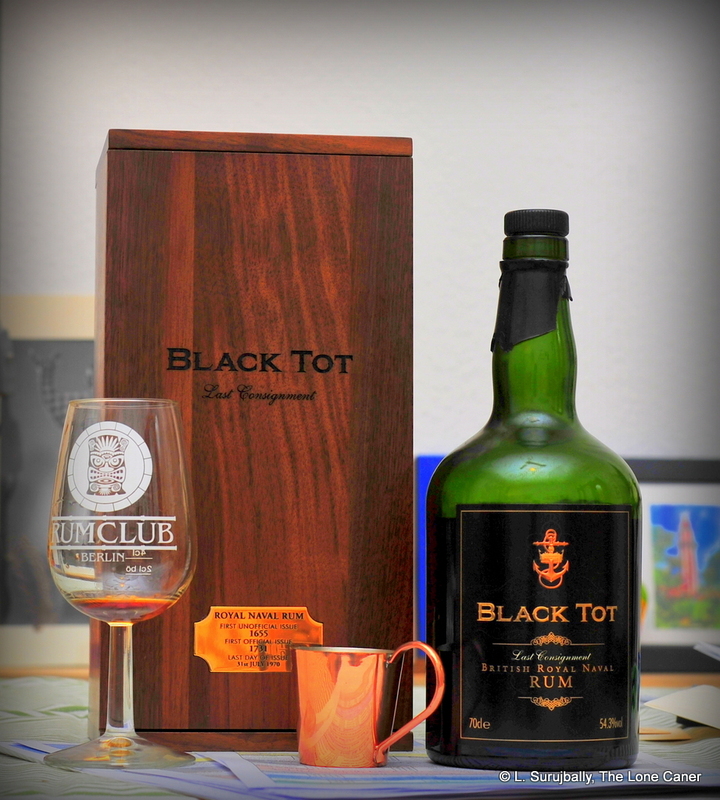 I took a sniff, wasn’t too impressed, and was about to make snotty notes and grumbling remarks, when the flavours started coming through the air and I realized that this fifteen year old Jolly Jack Tar had quite a lot under its leotards. A full, rich and earthy scent – quite spicy, let me note right off – redolent of cocoa and a hint of vanilla, and dark brown sugar marinated just enough in oak to get that slight bite. Maybe some cinnanmon played around in the background there, but whatever it was, it made for a more complex nose than I had started off with. The arrival on the palate is neither smooth nor harsh: powerful, though, quite impressive for a 40% rum. You get the sense of strength barely held in check from being rotgut moonshine by the blender’s art. I was tasting dark caramel and chocolate, cinnamon (there it was) and baked apples. Some citrus and maybe sherry. And, alas, the woodiness and spiciness of ageing not entirely mitigated by skilful blending. This was not enough for me to seriously mark it down, but it was noticeable, and if your preferences are for more flavourings rather than minimalism, more sweet rather than less, then this may not be the rum for you. I’m no expert on the obscure Scottish drink (okay Maltmonster you can stop your laughing there, fella), but I thought that here was a rum that actually had more characteristics of an aged whisky or a cognac, though it probably is too sweet for the purists and cognoscenti. The finish was perhaps the least impressive thing about it – however, given how high a position it started from that’s not to be read as an indictment of what is really quite a unique drink – it was medium long and a little too harsh for me, especially after what I had considered a very good beginning, but of greater than usual richness and warmth. The viscosity of the rum was enough to make the finish last – I just didn’t care too much for what it was that lasted. 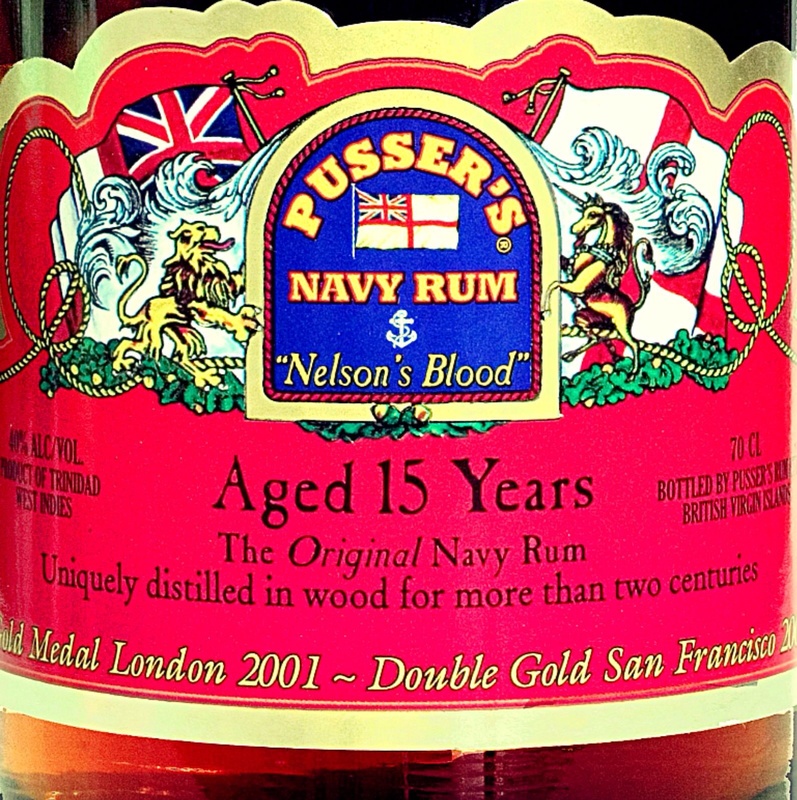 But at end, this is a matter of the spiciness rather than any intrinsic quality, and by most standards, I’d say Pusser’s 15 year old rum is a solidly top-of-the-middle-shelf product, to be had either neat or in a cocktail, and enjoyed either way. It’s rich, it’s complex, and only my personal preferences make it slightly less than a winner. Most reviews I’ve read drool over the product. Over the years I must concede to being somewhat won over by rums stronger than the standard and near-ubiquitous 40% (this is not one of them, being bottled at the standard forty). The flavours are stronger, more powerful: even a small shot attacks your palate like a tiny hammer of Thor, and as cocktail mixers they are beyond compare for the same reasons. Pusser’s great virtue is its complexity of flavour and strength of taste you get for a standard strength rum – you’ll go far to find something quite like this, overproof or not, and again, I can only mention the Cadenheads or the Renegades as comparators. Any time I feel like being smacked around by a spicy, muscled beefcake of a rum which proudly struts its stuff, Pusser’s isn’t far from my mind. So if pressed – yes, I like it. Yeah, wrap it up for me – I’ll take it. And I think I’ll call mine Brutus.